Today, I woke up from a dream. 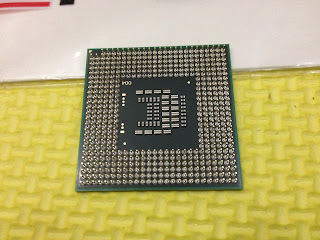 I had a dream that I was disassembling my old MSI EX 460 Laptop (the one I mentioned previously that died on me, see: http://tomhuang03.blogspot.com/2012/06/getting-my-nerd-on-part-1.html). I lay in bed for a few minutes, debating with myself on whether or not I should go through with it, I weighed my options (warranty is already void, it's already non-functioning, I'll put everything back the way it was v.s. what if it can still be fixed, what if I break something, what if I can't put it back together) and then I decided, screw it, I'll turn this dream into a reality. So I got out of bed, took out my toolkit and laid out the laptop on a stable surface, which is actually just the foam mats I use for grappling. I tried looking for instructional videos and documentation to no avail, so I decided to go with the "unscrew everything from the outside in making sure to note down where each screw came from" method. I didn't get too far, I wasn't able to take the whole laptop apart as much as I had hoped/wanted to but I did get significantly far. I was able to remove the optical drive and the Thermal Module as well as the Processor (Intel Core2Duo CPU T6600 @ 2.20GHz). But other than that, the case seemed to be held together by some other unreachable/hidden screws. Or I could be doing something wrong. I didn't want to force it and pry the thing open in the fear of breaking something. So after awhile, I put everything back together. 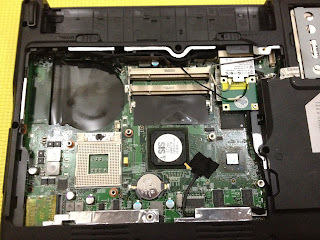 It was good being able to get that far and seeing the semi inner workings of this laptop. It's something I suggest you shouldn't do to a fully functioning, still under warranty, everyday usage laptop, unless of course you know what you're doing or are confident enough to risk it. 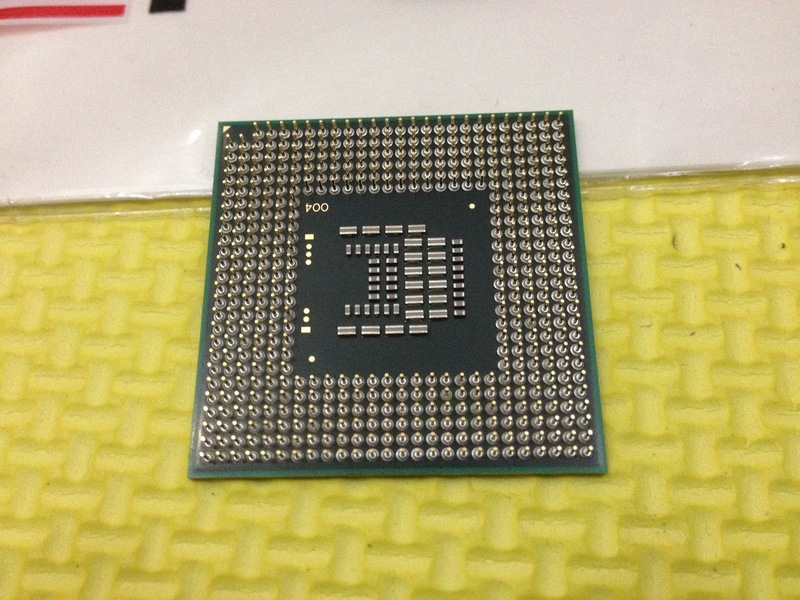 This experience gave me an idea though, since I can easily get to the processor, why not try to give it an upgrade? I probably need to take it to a shop to have an initial assessment of what exactly is wrong with it in the first place. I need to look into this possibility and do a little more research. All hope may not be lost for my dead MSI EX 460. Perhaps I can resurrect it. If I find anything on the topic, then you will most likely see a new article regarding this.